Browse the boutique at Solutions Studio and Spa for exclusive product lines and unique gift ideas. 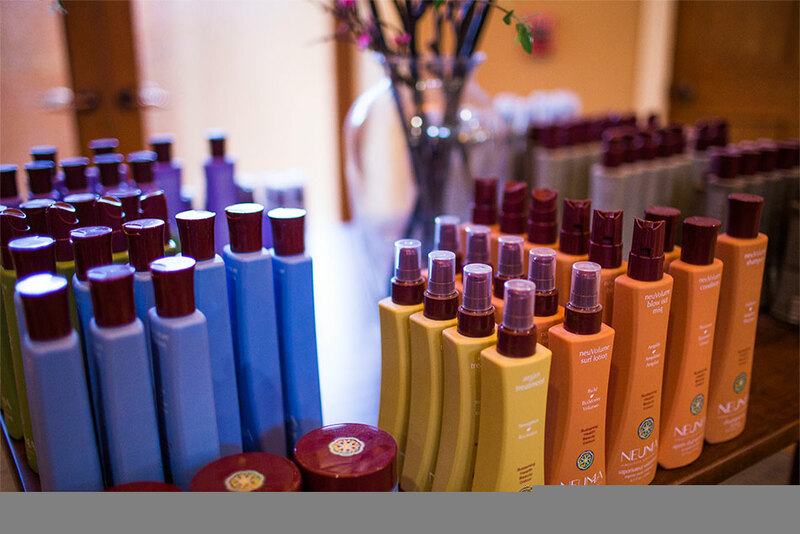 Treat yourself to hair care products from Alterna – including the popular Caviar line -, Neuma, and Keune. Rejuvenate with skin care lines such as Cures, PCA, and Cuccio. Indulge in the cosmetic collections of Mirabella and adorn yourself in jewelry and scarves hand chosen by the owners with you in mind. Interested in learning more about our products? Contact us today or give us a call at 585-227-1600!